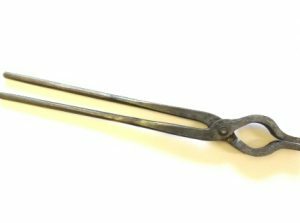 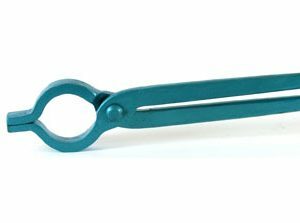 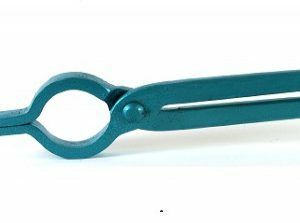 These are bespoke designed crucible tongs to suit your size of crucible pattern and we also design the reins to your specifications. 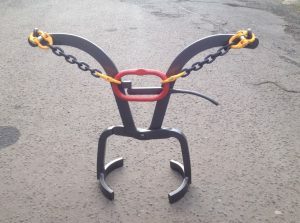 These are bespoke designed crane operated chainlift crucible tongs to suit your size of crucible pattern. 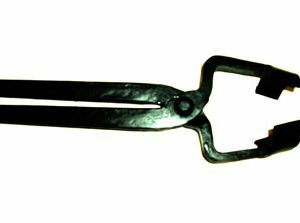 Manufactured especially for lifting a single pattern of crucible. 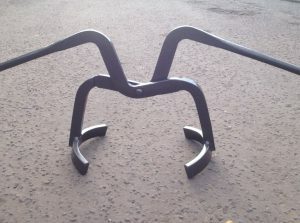 Can be custom made to suit your individual needs. 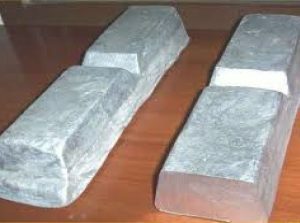 For removing hot castings from inside pressure dies. 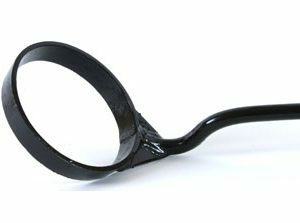 Useful shape for gripping hot castings. 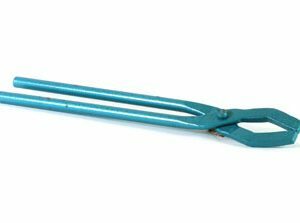 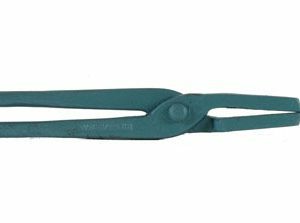 Large tongs for gripping hot castings.